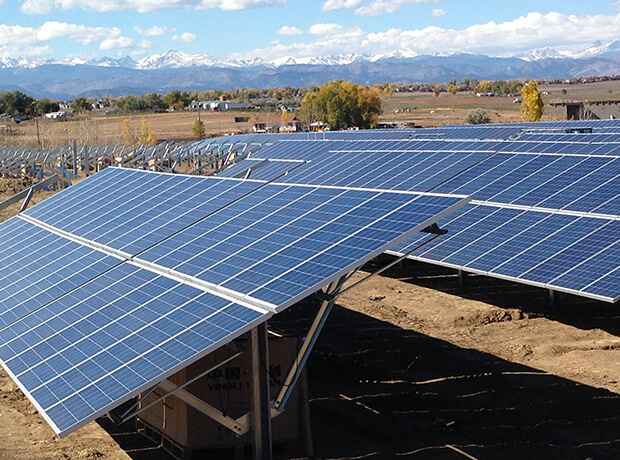 1 MW DC project located in Lafayette, CO. 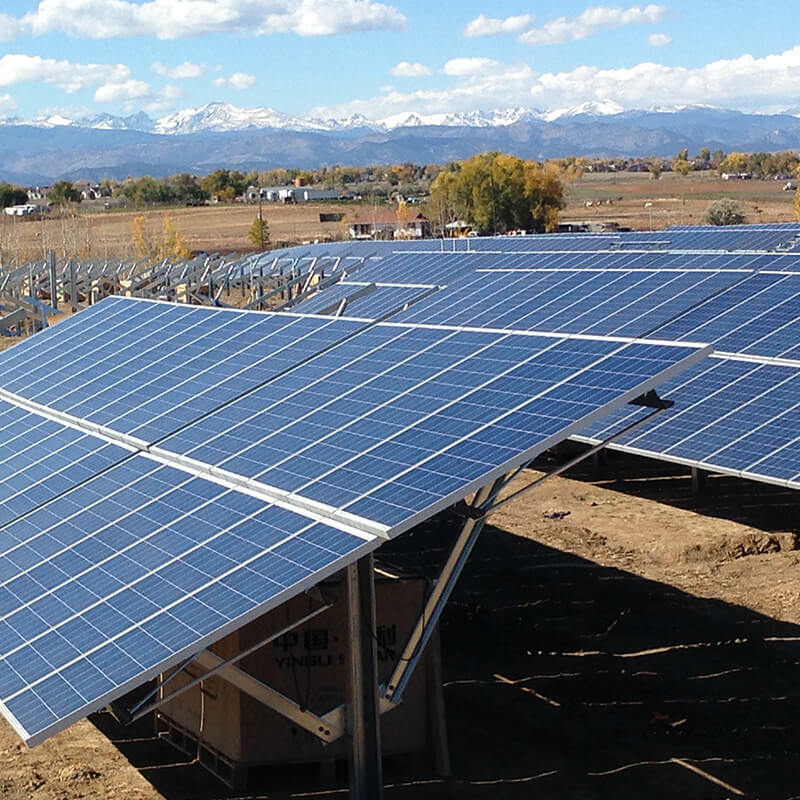 The Lafayette Solar Gardens consist of two 500 kilowatt solar arrays located in Lafayette, Colorado. These projects were the result of a cooperative effort between Community Energy and the City of Lafayette. Within this program, Xcel Energy purchases the total generated output of the facility as well as the renewable energy credits. 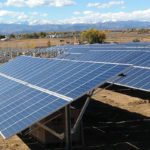 Lafayette Solar is unique in that the capacity of the project is allocated to off-site participants. These participants are assigned a portion of the project based on their electricity usage and receive a monthly bill credit from Xcel related to the performance of the system. Off-site participants include several City of Lafayette facilities, local businesses, and individual households. A portion of the project is designated to low-income residents who will receive the outputted energy at no cost. The 1 Megawatt solar gardens has produced $1.2 million in energy improvements, which will result in a significant energy cost savings to the city. The Lafayette Solar Gardens have been online since December 2013. Have produced $1.2 million in energy improvements, resulting in significant cost savings for the city. A portion of the project’s output is designated for low-income residents who may opt in to use energy from the solar gardens at no cost. Serves as a model for community solar around the country as one of the first community solar projects in the U.S.